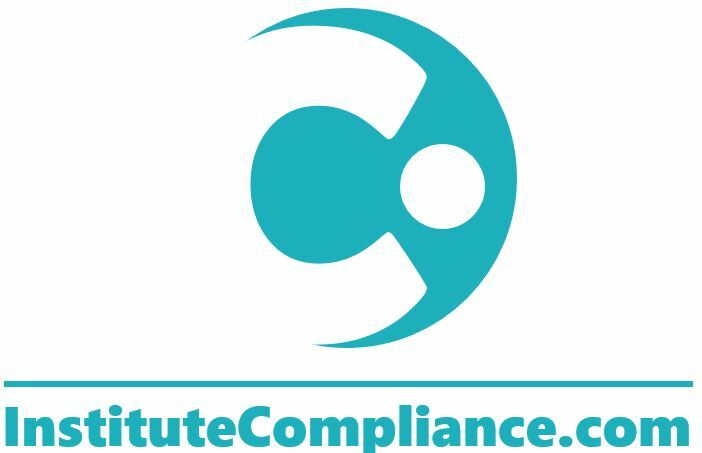 At the Institute Compliance we believe that compliance is more than only following the legal rules. We believe that organizations and among them companies are morally obliged to prevent all its members from breaching legal and other regulations. We therefore follow a holistic approach in which the creation and maintenance of a sustainable compliance culture and awareness is on the top. Via our international networks, using our trainings and optimization we will give you the proper orientation on what your organization really need in terms of compliance. We work together with highly qualified experts from all over the word and we use the newest compliance standards like ISO 19600 Compliance Management Systems and ISO 37001 Anti-Bribery Management Systems. (R) Institute Compliance sp. z o.o.